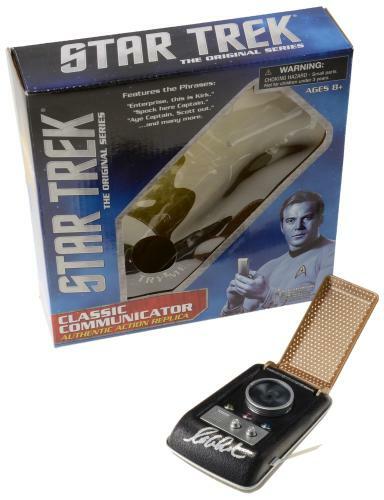 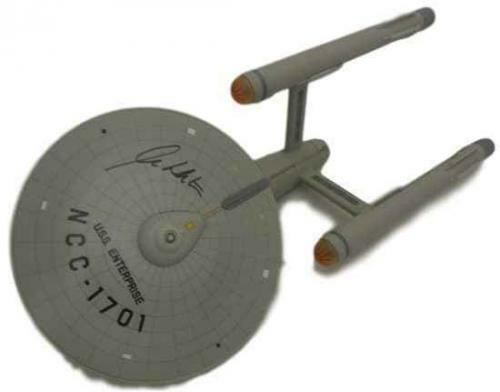 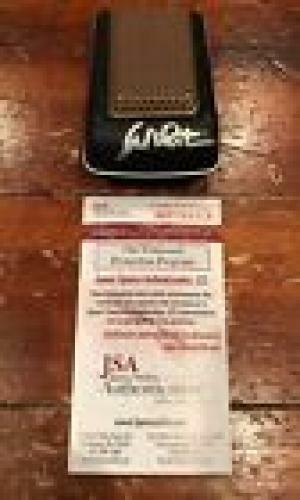 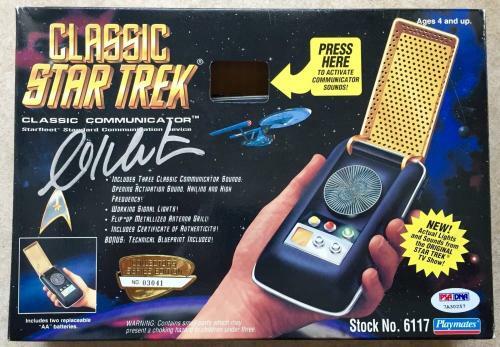 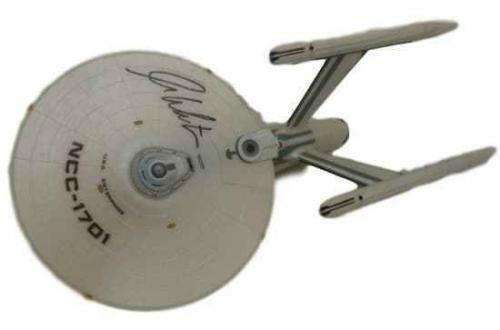 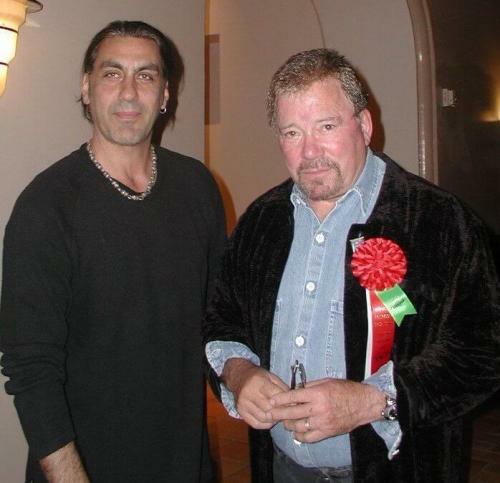 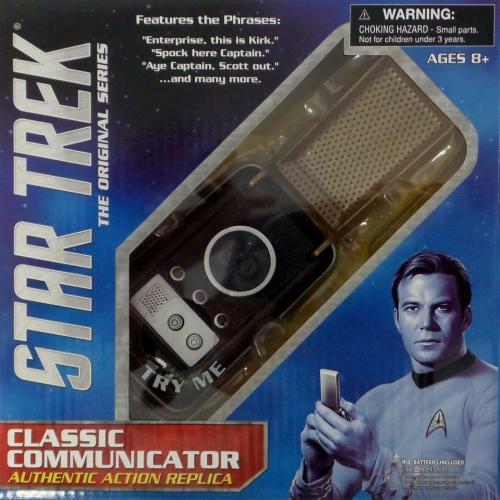 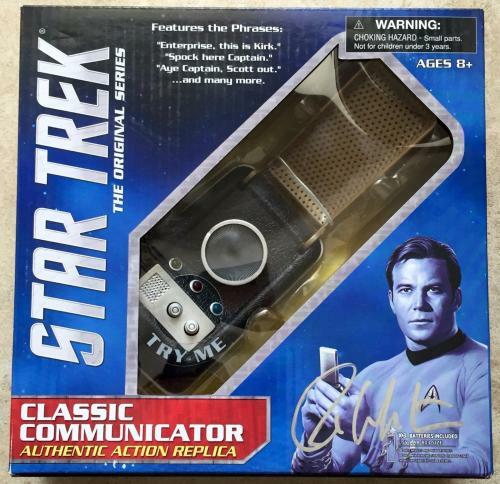 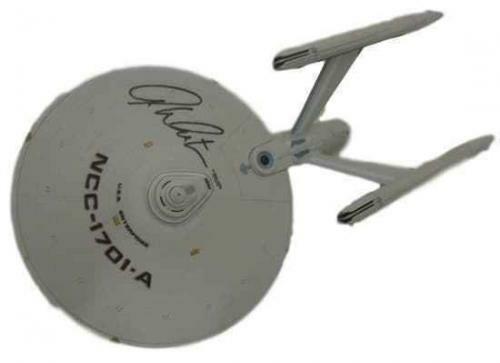 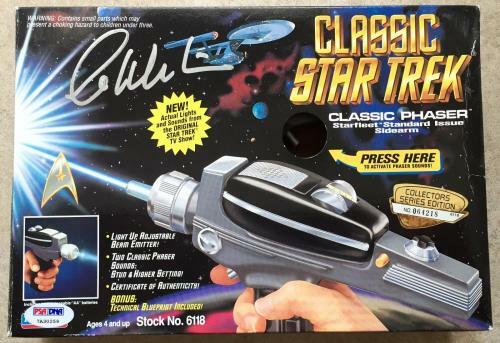 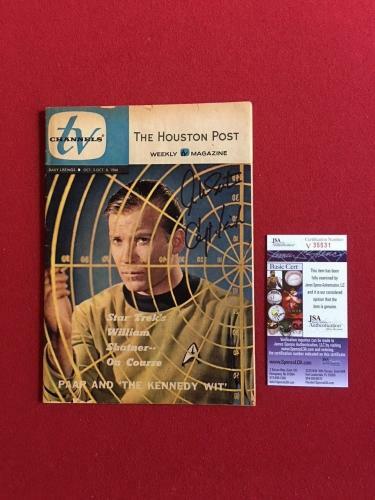 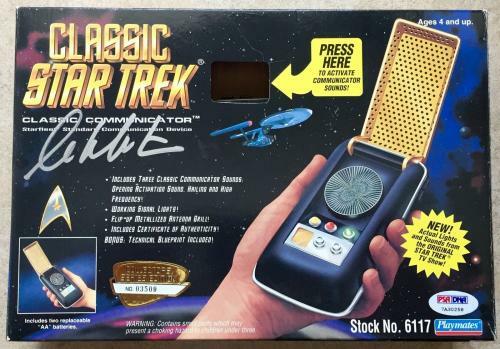 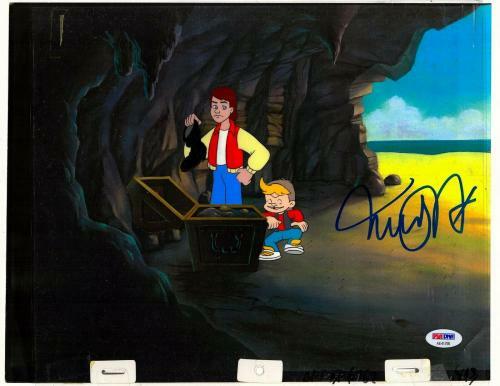 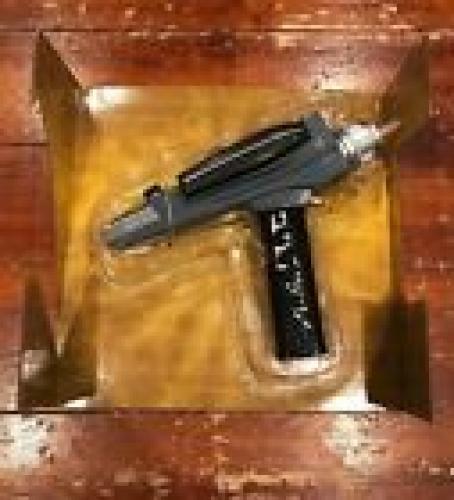 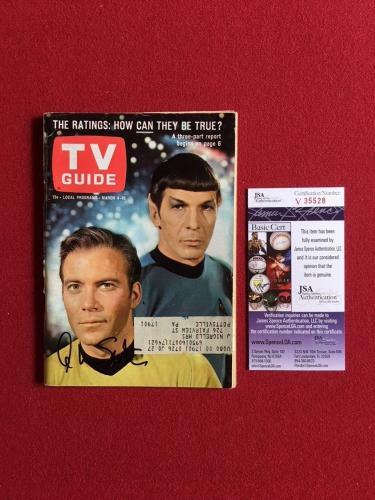 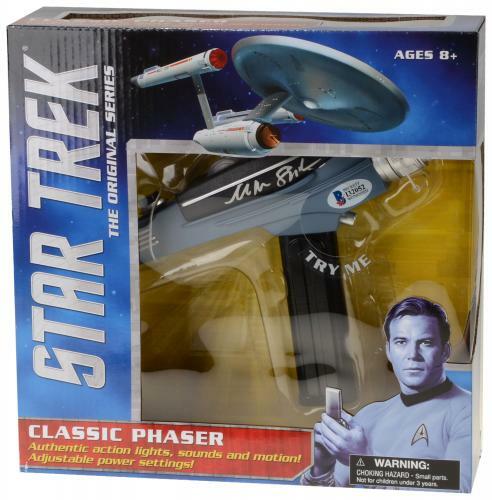 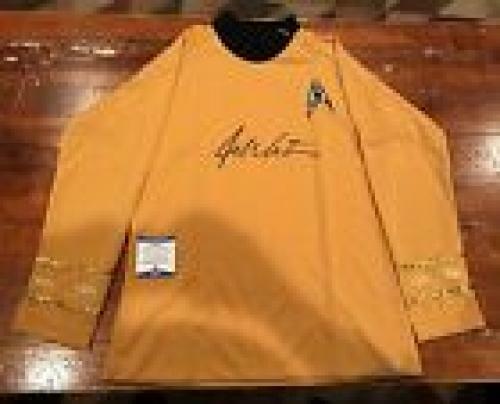 William Shatner Autographed Star Trek Shirt JSA Authentication. 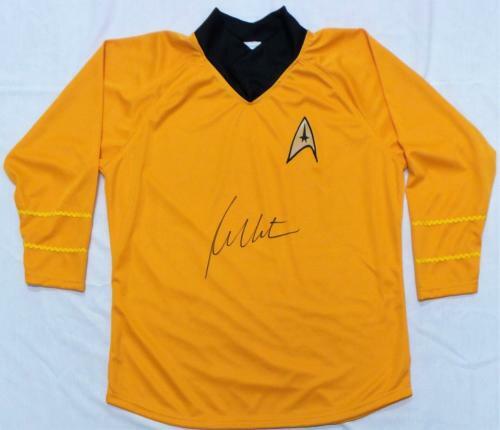 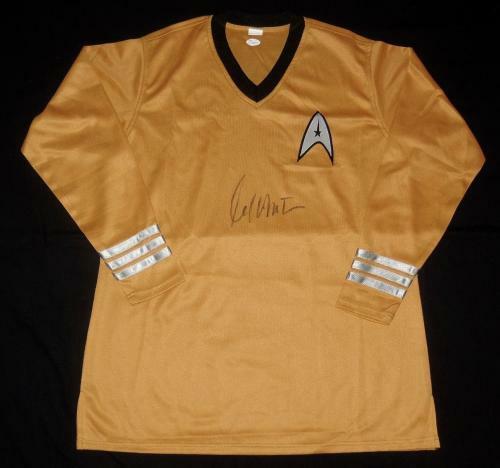 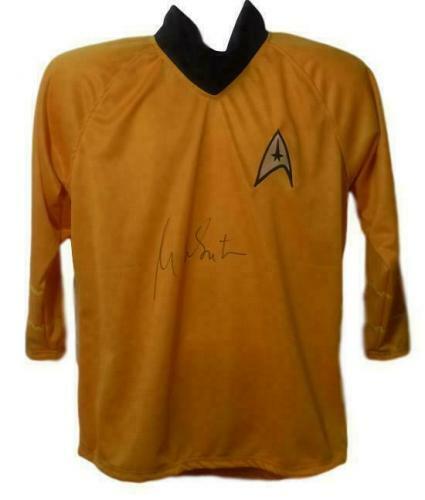 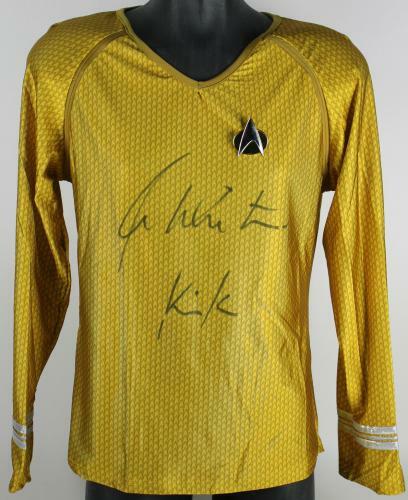 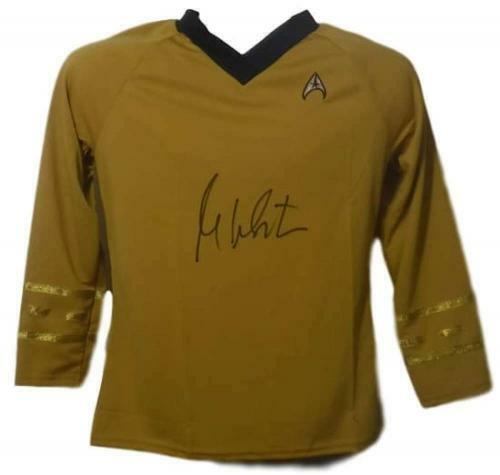 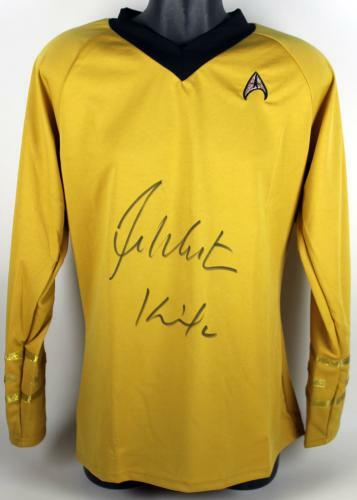 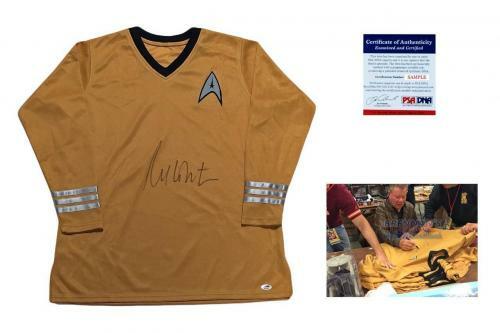 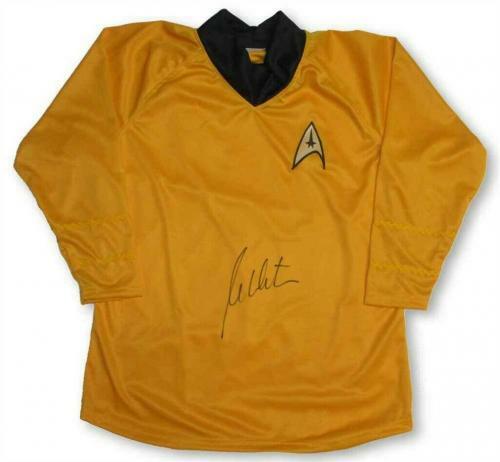 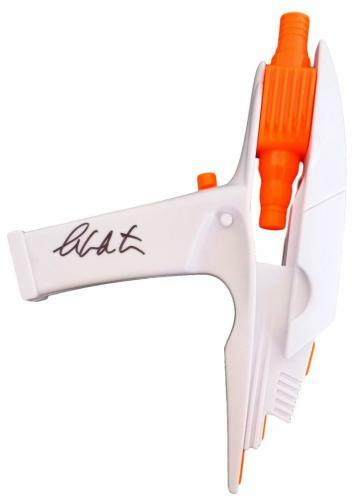 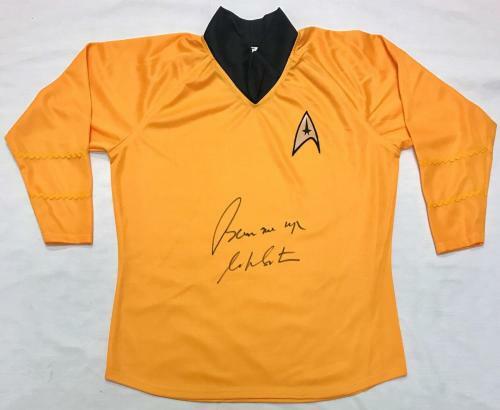 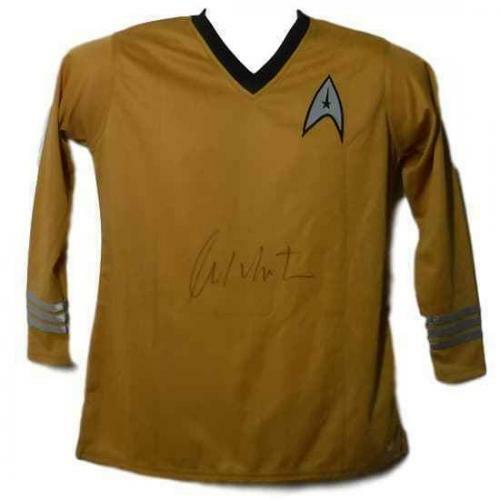 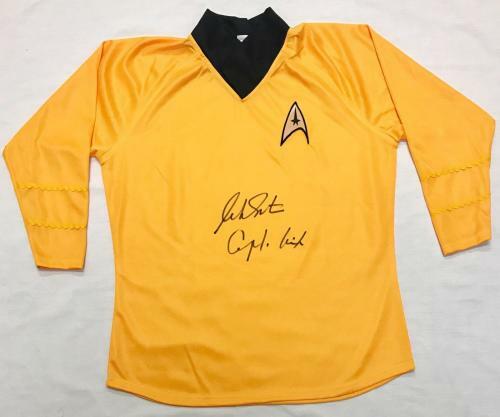 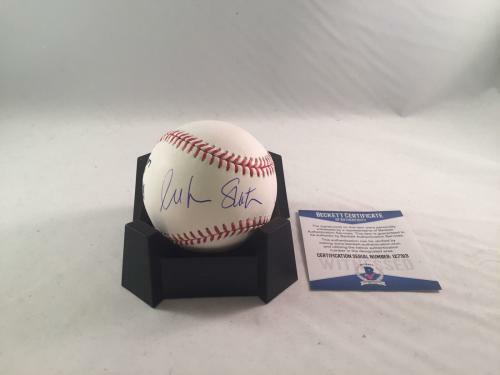 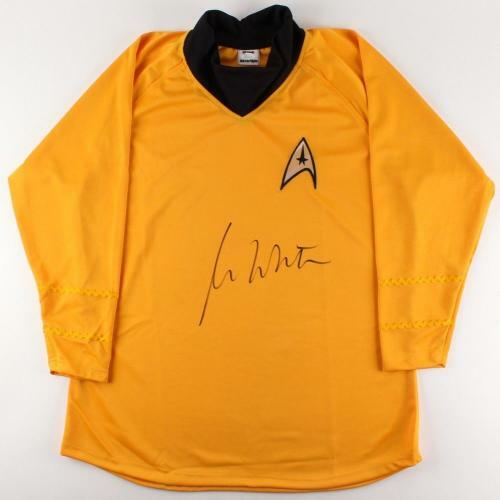 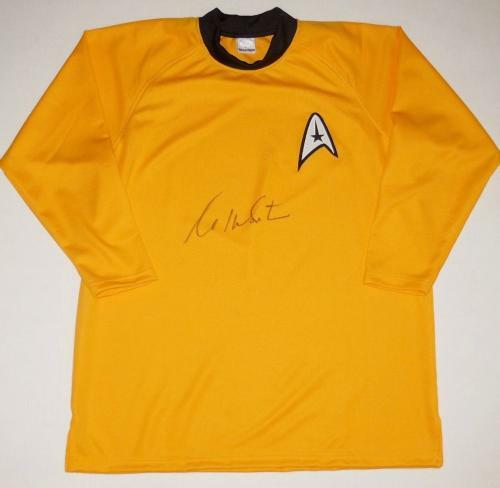 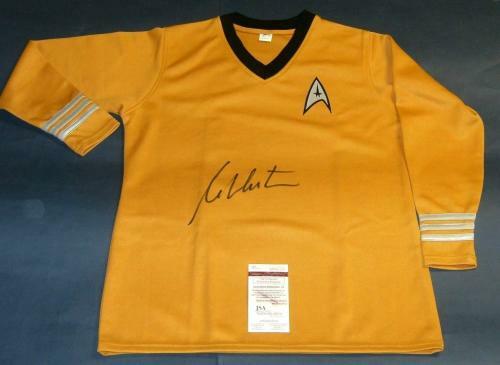 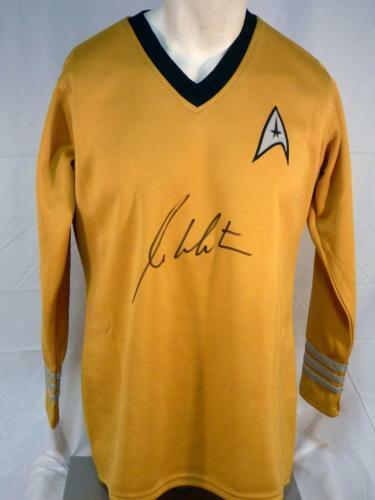 William Shatner Autographed Uniform Shirt (star Trek - Capt. 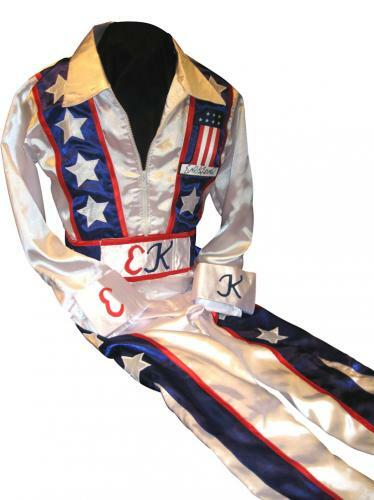 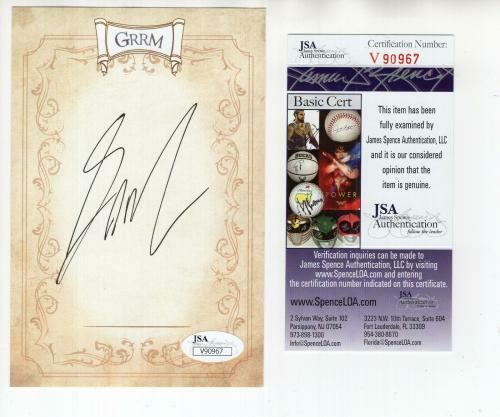 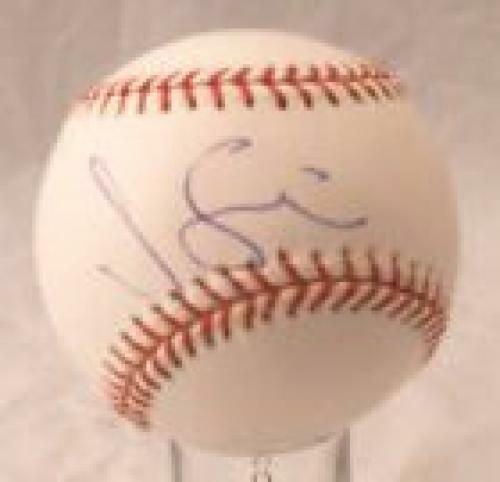 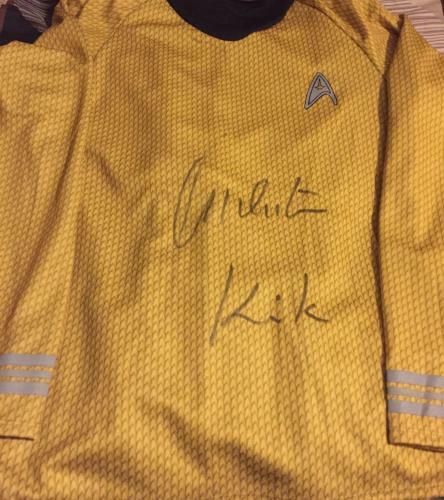 Kirk) - Jsa Coa! 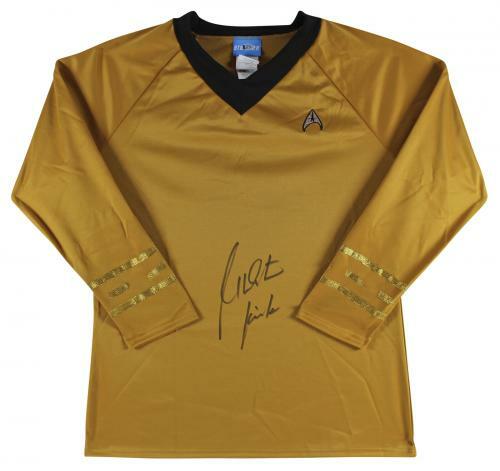 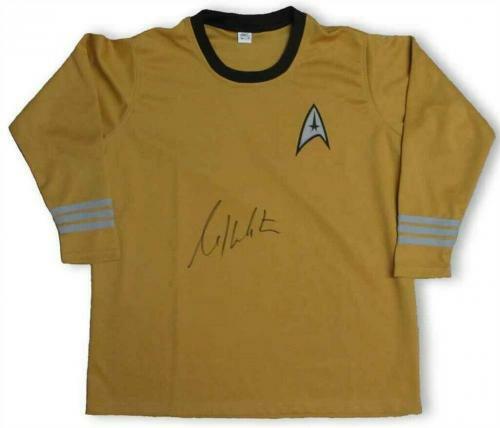 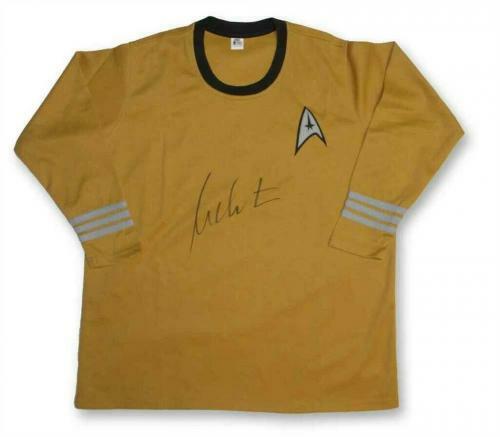 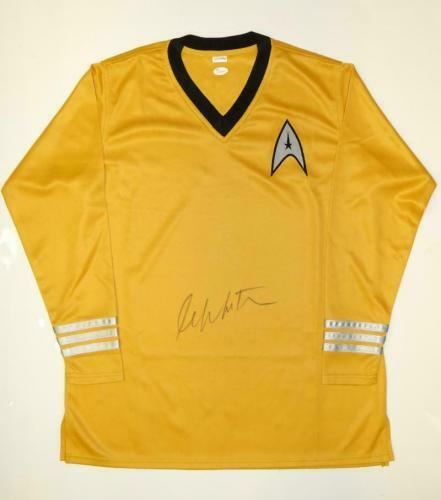 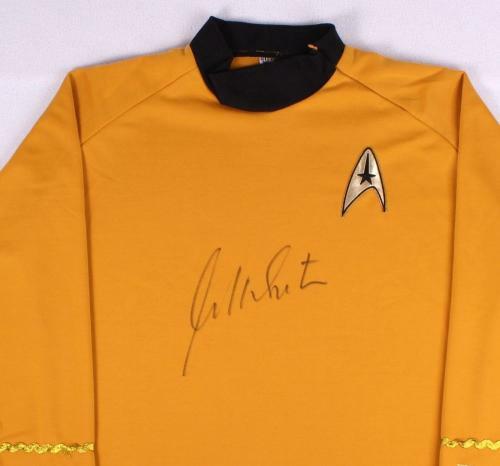 William Shatner Autographed Star Trek Uniform Shirt (capt. 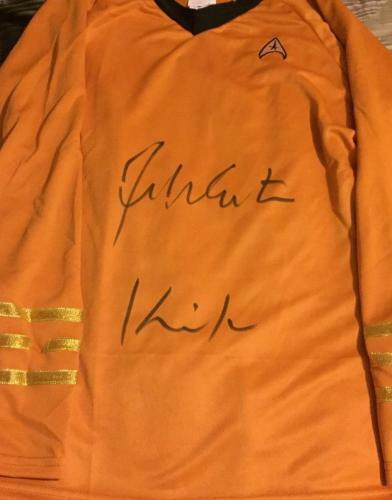 Kirk) - Jsa Coa!